As you may know, federal fuel economy standards continue to force car manufacturers to introduce smaller and lighter vehicles to their fleets. The average of the vehicles they sell needs to be below certain mileage figures. Jeep can no longer offer only the rugged, burly vehicles they have been known for – so they must innovate and “dilute” the brand as many feel they have been doing since the JK. But this little Renegade is establishing its own heritage. So we can now set our own expectations and understanding of this little vehicle. 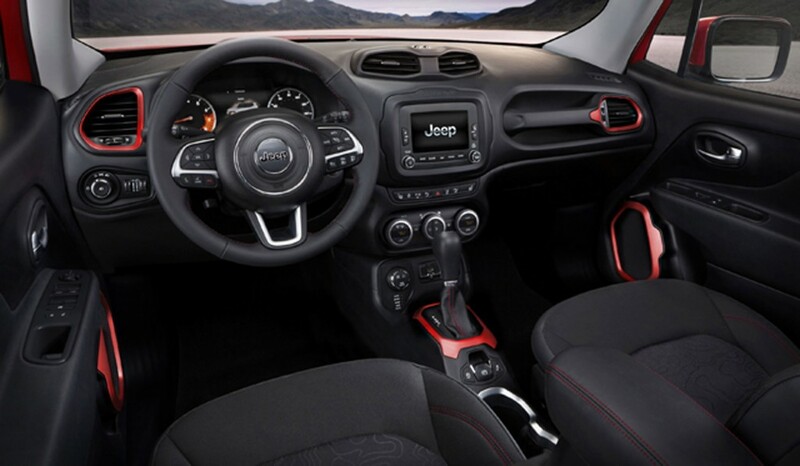 The Renegade interior is stylish and relevant. And, for some reason, I cannot stop looking at it! I have visions of running this little grocery-getter around town, to the ski hill, or even to the coast while my 15 MPG Wrangler waits for the trails of Moab and TSF. In my opinion, for the Renegade to succeed, the mileage will need to be pretty damn impressive, to help set everyone’s expectations. Make it fun (ala a removeable roof that is being rumoured), make it inexpensive, and make it a gas sipper. That will be the formula for success. Now I just need to figure out if I want to keep my Renegade decals on my Wrangler! 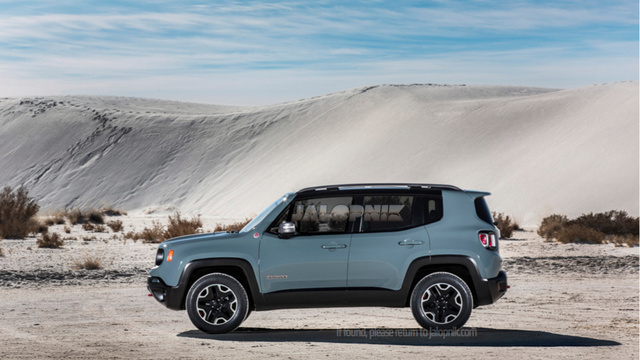 What do you think about the new Renegade? 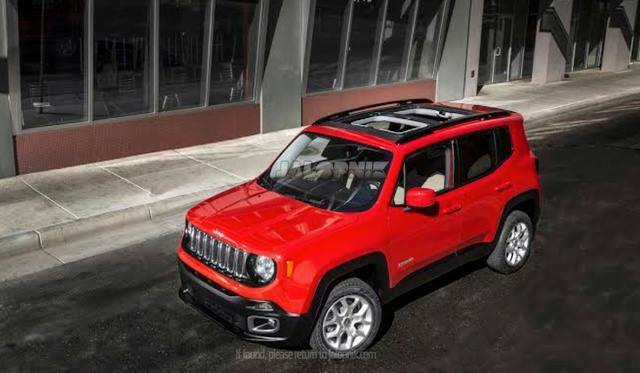 The problem with Renegade is that it’s not exactly an off-road vehicle and not exactly a road vehicle, it’s a mix of Grand Cherokee and Wrangler.. and let’s be honest here, it doesn’t look as good as other Jeep models. Doug – I hear ya. But the Jeep brand has long been “diluted” with entries such as the Compass, Patriot, and of course the new Cherokee.